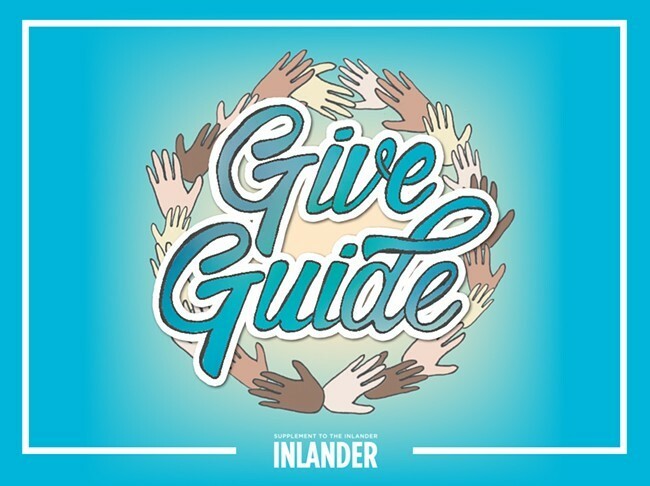 As the summer sun continues to warm the Inland Northwest, it's that time of year again when the Inlander wants to hear about the warm-hearted people working to do good in the community. Do you know someone who is working tirelessly in the arts, social justice, human welfare, youth, education, wellness/nutrition, the environment, with animals or in another nonprofit-focused area? Nominations are open for the Peirone Prize, our annual philanthropy award named for Inlander owners Ted and Jer McGregor's grandparents, Joe and Alice Peirone. The award is given to deserving people each year to coincide with our annual philanthropy issue, the Give Guide. Nominations may be submitted at Inlander.com/give2018 and must be received by Friday, Aug. 3. While we know there are many people of all backgrounds and ages working selflessly in these areas, we specifically seek to honor individuals who are younger than 40(ish). After narrowing down the list to three people, we'll profile them in our 2018 Give Guide issue, on stands Aug. 23. Recipients of the Peirone Prize also receive a cash award as our way of thanking them for their efforts in the community. Rosemary Wear, a young Spokane attorney who uses her legal know-how to help people in need get access to disability assistance payments and other support. Jamie McAtee, who founded the nonprofit animal rescue Rescue4All to help at-risk and special needs pets, who are fostered by local volunteers before being placed into loving homes. Drew Meuer, Second Harvest's chief development officer, who’s working to end food insecurity in Spokane. Teri Koski, president of NAMI Spokane, who often references her own struggles with mental health to show others they're not alone. Dylan Stiegemeier, a local conservation enthusiast, whose efforts have spread worldwide. Ryan Oelrich, who helps local at-risk kids and homeless families.